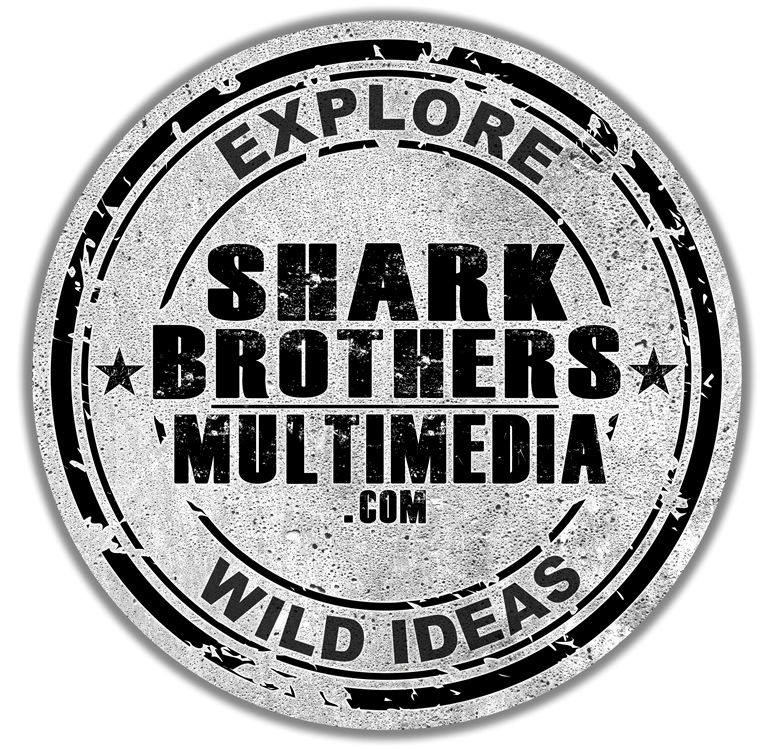 Sean Paxton is an American Raconteur, Content Producer, Presenter and Co-Founder of shark Brothers Multimedia. This Professional Bio Page on his official website, SeanPaxton.com, provides additional information about his focused areas of professional expertise, while his blog provides behind-the-scenes glimpses into his occupation, as dispensed through insightfully informal essays related to his work, personal life and preoccupation with the evolving dynamic between man, beast, and habitat. My roles and responsibilities at Shark Brothers Multimedia cover non-fiction writer, producer, editor and presenter. In old-school fashion, it all starts with a freshly sharpened Ticonderoga #2 pencil on a journal page. Writing duties cover editorial, narrative voiceover, advertising copy, technical and expert opinion for distribution across print, online and television mediums. As far as overall video content production, my brother Brooks and I are fortunate to collaborate with leading experts and personalities from a variety of backgrounds and are fortunate to take part in many of the stories and assignments we cover by following our formula to Go, Do, Learn and Share these experiences from unique and compelling perspectives. We leverage a combined 50+ years of entertainment industry experience to provide production services aimed at the delivery of content for series, documentaries, destination, tourism and product promotion, innovative live streaming events, education and cause marketing. At the core of our philosophy is a dedication to professionalism and an authentic respect for every client’s vision, time and budget. Our production services cover the demands of initial conceptualization through to logistical planning, field and post-production and final content delivery. We’re right at home shooting and producing world-class content whether the site is high and dry indoors or in a remote location like the Florida Everglades or miles offshore, underwater in the Atlantic Ocean. We’re known for going anywhere and doing what it takes to deliver the goods in the form of informative and engaging content. Keynote and other custom presentations for corporate, education, private or public events provide an opportunity to share our work in relatable ways designed to inform, inspire and motivate audiences of all ages on a variety of topics. Guest expert appearances for news, talk shows and panel discussions can be arranged upon request. When schedules allow, I share my extensive experience as a live touring and studio drummer in peak performance coaching sessions conducted in-person or online. Areas of focus include technique, styles, reading, live performance and music business survival strategies. When we're not capturing stories in the field, creating deliverables in post production or sharing our experiences through personal appearances and speaking engagements, we remain involved with community outreach for causes we consider close to home. These include the sustainable use and enjoyment of natural resources, education, youth engagement with nature, and the support of our active duty military, veterans, police and emergency first responders. Please enjoy this reel and sample selection as additional media is being prepared and added. During a brief break in filming, Sean Paxton, on board the dive barge, "Jones Bay" admires one of Blackbeard's cannon balls during a recovery expedition and production in Beaufort, NC. This concretion pile containing several cannon balls and numerous other artifacts was raised from the wreck site of Blackbeard's flagship, the Queen Anne's Revenge, which sank off Beaufort in 1718.